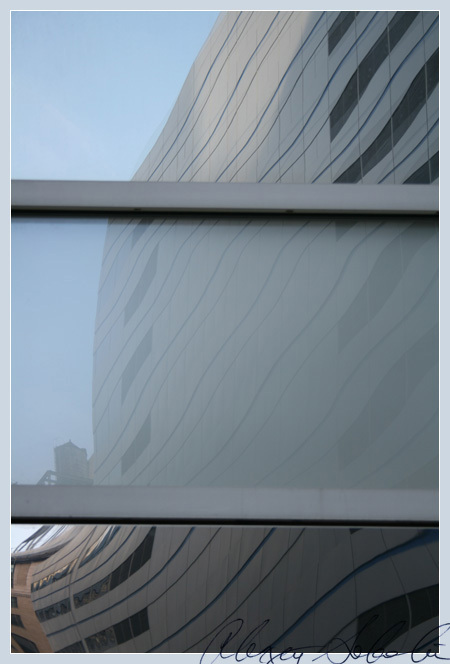 Urban Aesthete | Abstract Photography and Futurist Narrative » Blog Archive » Series: Blue Building-2. 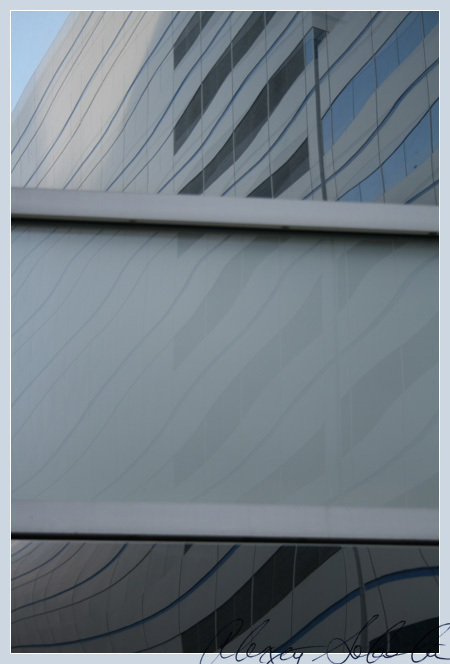 Series: Blue Building-1. Series: Blue Building-3.